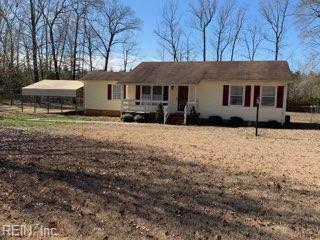 28472 Delaware Rd, Southampton County, VA 23851 (#10242660) :: Abbitt Realty Co. 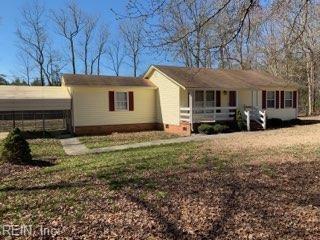 Check out this adorable well maintained 2BR 1BA home on large lot just outside of Franklin in Southampton County. Fenced backyard with deck and storage shed. Attached carport. Vinyl flooring throughout kitchen & living room. 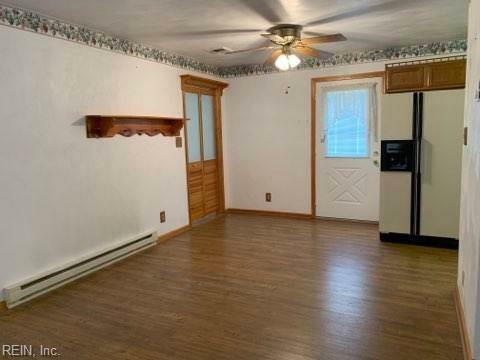 Carpet in two bedrooms. 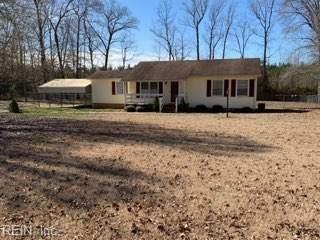 Great condition for starter home or downsizing! Call today for your personal tour, this one won't last long! !